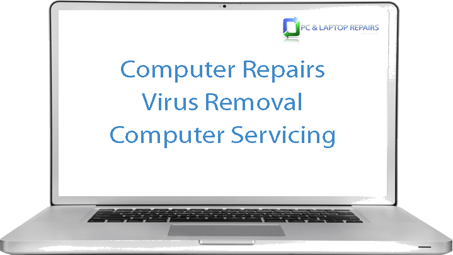 We provide PC and Laptop repair and maintenance services including virus removal, computer servicing, laptop screen replacement, windows re-installation and back ups. From our workshop on Water Lane in Preston PR2 we offer excellent value for money and customer service. Recent repair work – Oxygen8 Midi Keyboard successfully repaired for our customer at Oyston Mill, Preston. Repair work on all types of personal computer for clients in the Preston area. Whether you have a damaged hard drive (hard disk) or a damaged USB connection on your PC we have the skills and experience to provide cost effective computer repairs, getting you back up and running in no time. From damaged laptop screens to hard disks and keyboards – it’s possibly easier to repair than you think! Laptop screens are known to break – why not let us take a look and see if we can fit a replacement. Domestic and commercial PC repair specialists. Our customers range from individuals with damaged PC and Laptops right through to small and medium sized businesses with ongoing PC maintenance and service requirements. Serving clients from Preston, Ashton, Lostock Hall, Fulwood and beyong, we pride ourselves on excellent customer service and robust, reliable PC and Laptop repair work.